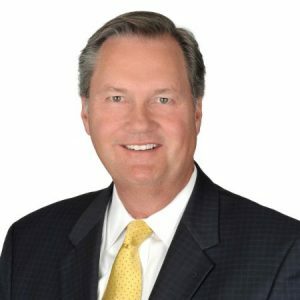 Tom Bennison is the Senior Vice President of Business Development at ClubCorp. Tom joined us during the National Club Conference to discuss ClubCorp’s role and current successes. We find out what Tom is looking for when searching for new acquisitions and what’s driving industry growth. Tom’s interview begins at 47:52. Click here to learn more about ClubCorp.